A Girl and Her eBooks: The Black Mountain Saga Book I and II by Cate Dean - FREE! The Black Mountain Saga Book I and II by Cate Dean - FREE! 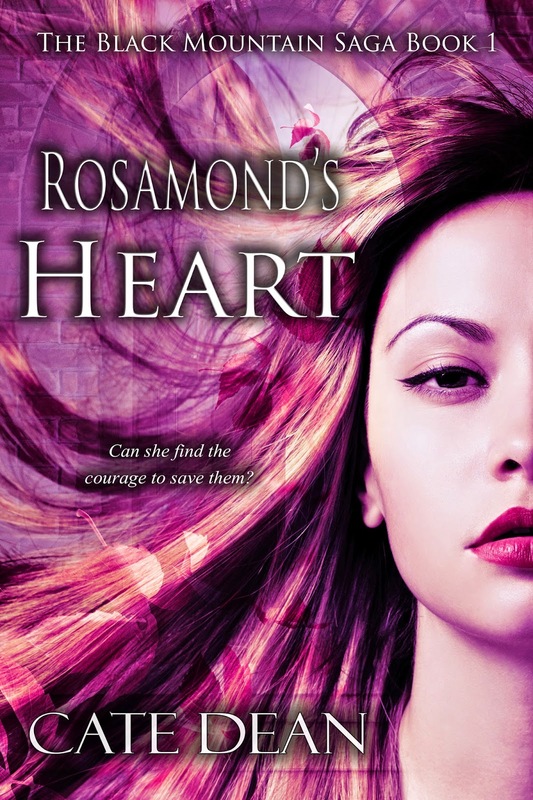 Book 1 of an exciting YA fantasy series. 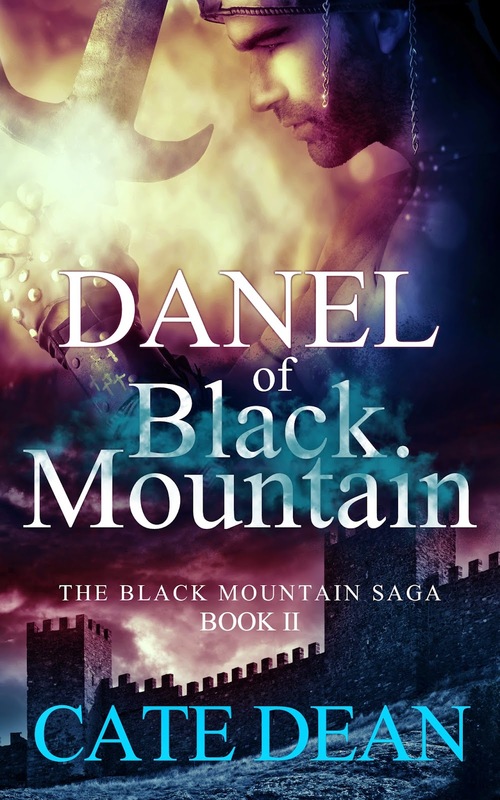 *Includes a preview of Danel of Black Mountain, Book 2 of The Black Mountain Saga, now available. 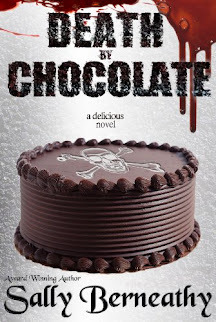 Book 2 of the exciting YA fantasy series. After the painful introduction to his skills as a healer, Dan is at the academy on Black Mountain, honing those skills for his future role as Prince Jaren's court healer. He expects to learn more about himself, and what he is capable of. He doesn't expect to be caught up in a murder plot that threatens the lives of everyone at the academy, or discover a long-held secret that will change who he is forever. With the help of friends, both human and not, Dan will hunt for the killer. Will he find the culprit in time? Or will an enemy from his past destroy everything he holds dear? *Includes a preview of Second Son, the prequel to Shattered Throne.